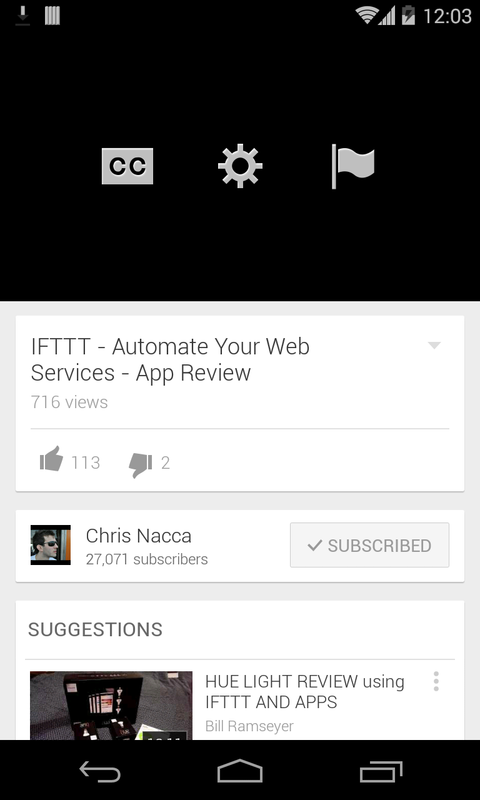 Update Wednesday isn't done yet, Google updated their Youtube app for android with a big major features. They bumped it up to v5.7 which may not comes with UI changes but has a new feature. 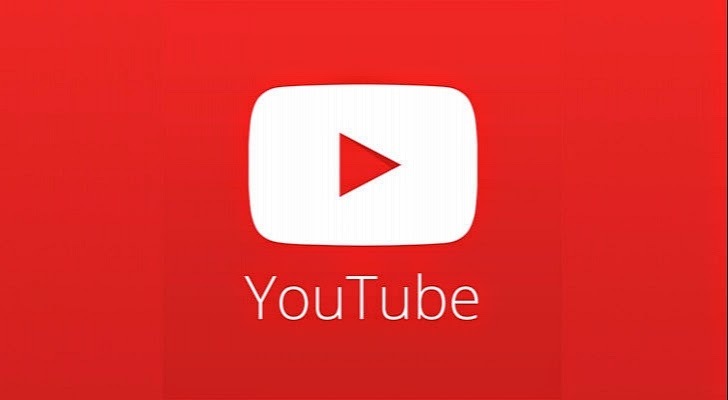 This version of YouTube finally lets you manually select the quality level when a video is playing. Before, pressing the menu button would let you choose between HD/HQ and off. 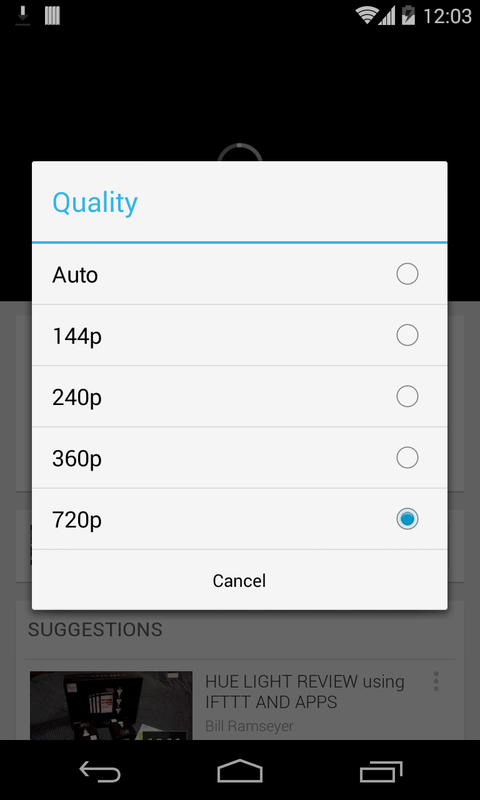 Now the gear icon pulls up a list of resolutions from 144p to 720p (it seems to top out there). There's also an auto mode. I imagine that will do HD. We're still poking around for more improvements and will update if we find any.